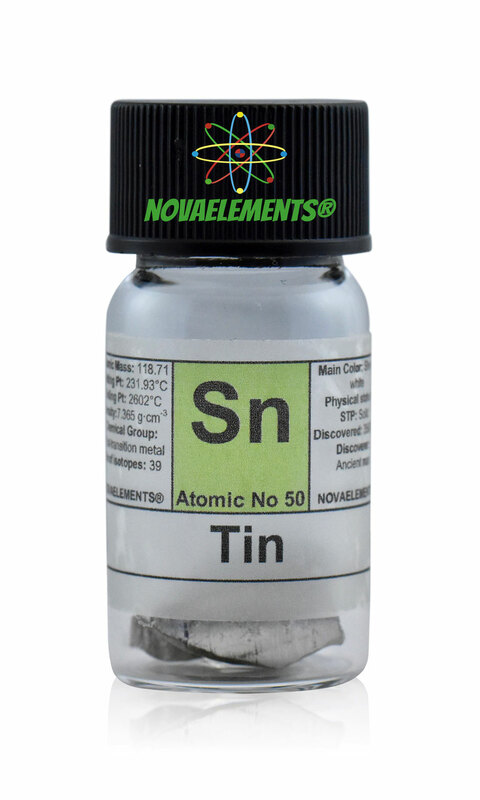 Tin is a metallic element with chemical symbol Sn and atomic number 50. 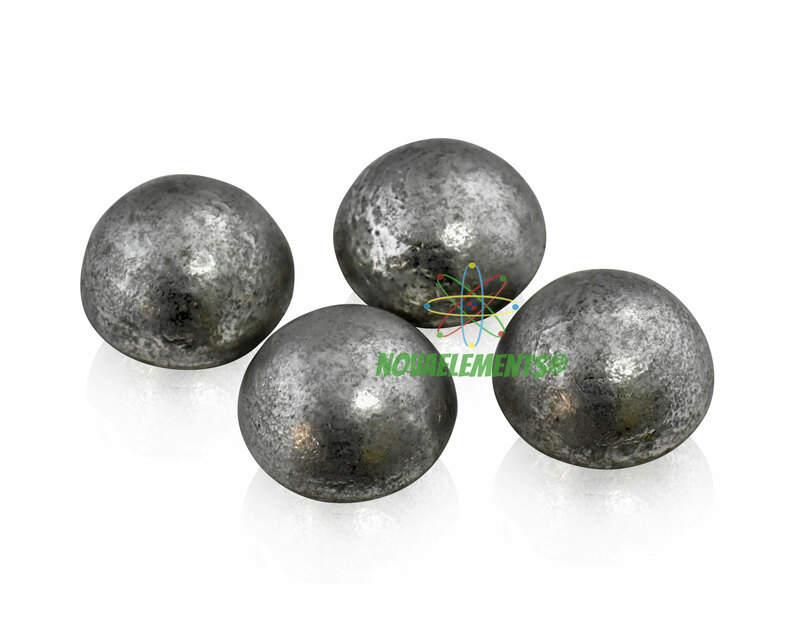 Tin metal is a silvery-white solid at normal pressure and temperature. 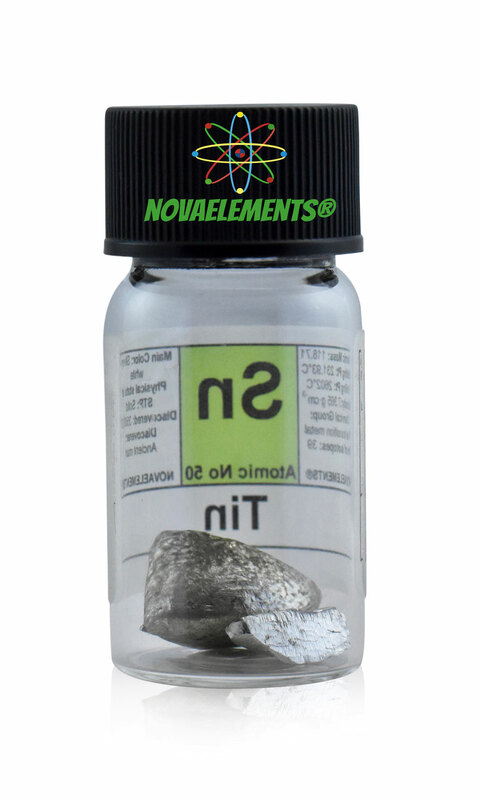 You can easily melt with a bunsen burner or similar, because it melts at 231°C very low temperatura. 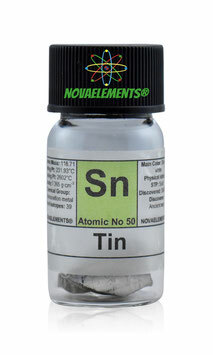 Very high purity Tin metal pieces 5 grams 99,99% in glass vial with label, shiny surface. element 50 sample. High purity 99.95% Tin metal rod, element 50 sample Sn.